The Iguana sounds like a variation on a Margarita recipe until you get to the call for Tia Maria. That’s a little different. And the result will surprise you. 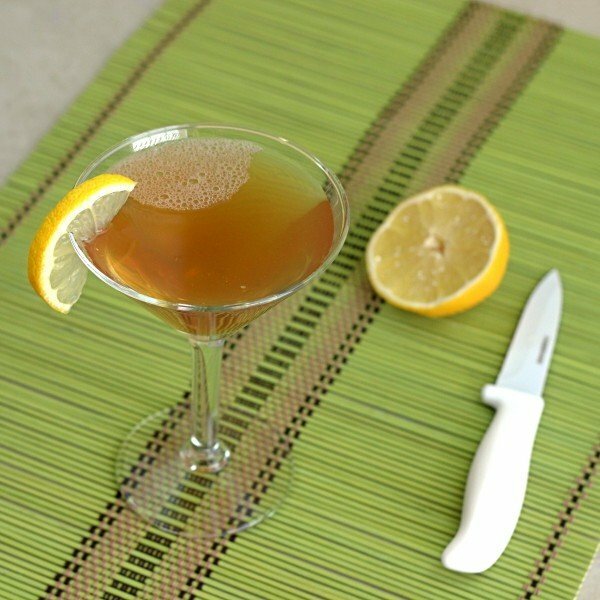 It’s just a hint of dark espresso liqueur flavor against delicious sweetened lemon, with tequila and vodka for the base. Imagine something like deep, dark chocolate with lemon, with hints of agave rounding out the flavor. It’s the sort of drink you can sip along with dinner. It pairs well with steak, beef tips or steak fajitas. 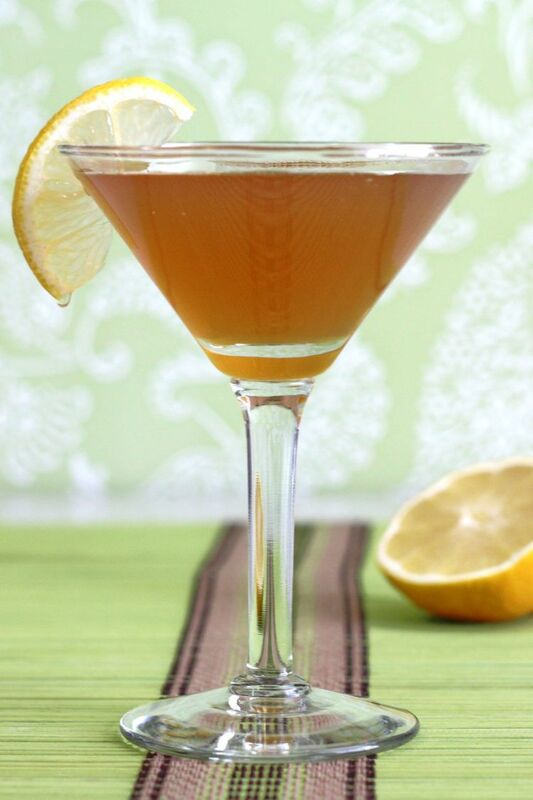 This is an easy drink to enjoy – nothing to challenging about the flavor, and the alcohol content isn’t that high. 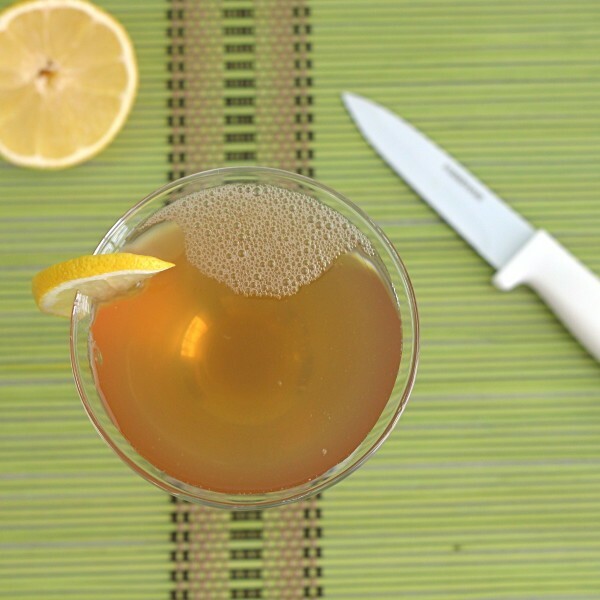 Some variations of this drink call for sour mix rather than lemon juice and simple syrup, and that’s definitely a substitution you can make to keep things simple. Some store-bought sour mixes are better than others, but you can never go wrong with fresh-squeezed lemon juice and some sweetener. Shake everything together with ice and strain the mixture into a chilled cocktail glass (optionally, you can just stir everything thoroughly in a glass with ice). Garnish with a lime slice or wedge.